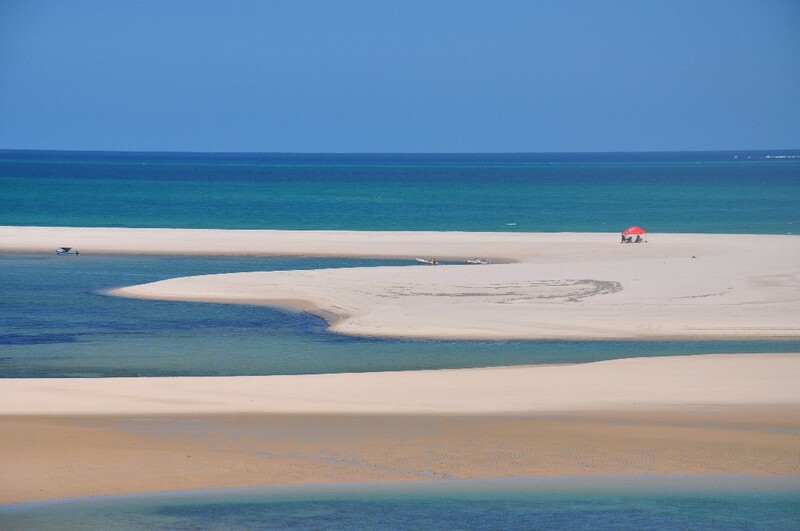 Vilanculos is the gateway to Bazaruto Archipelago – a cluster of six islands immersed in the cerulean waters of the Indian Ocean off Mozambique’s coast. 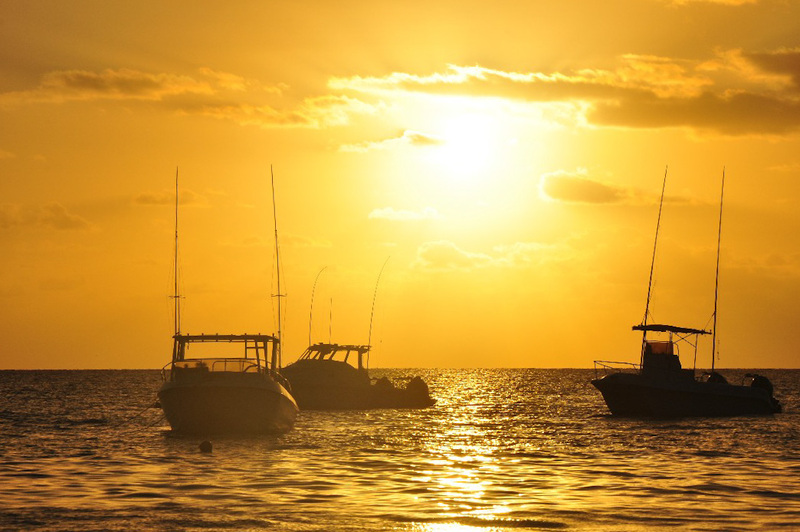 It’s a tropical nirvana for scuba divers, fishermen, seafaring holiday-makers and beach lovers. 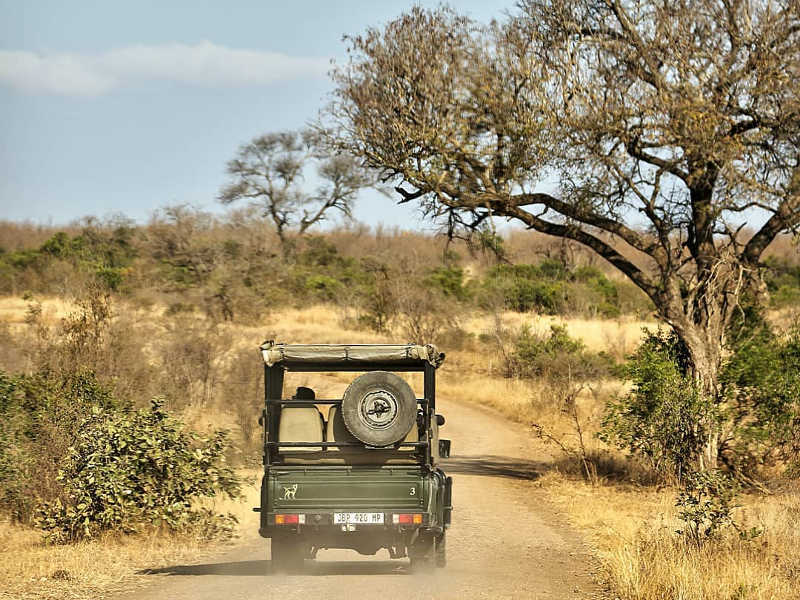 Days in Vilanculos – in Mozambique’s Inhambane province about 700km from Maputo and a two-day car drive from Johannesburg – drag their feet between sunrise and sunset, and only hasten between dusk and dawn. They go something like this: late brunch, beachside beer with a book, braaied seafood lunch, and a bar-tab for sunset. Vilanculos is the kind of seaside town that can be tailored to your mood and the type of traveller you are – super slow and relaxed or upbeat and active. If you’re heading to this part of southern Africa, then you really ought to try your luck at spotting a dugong because the ever-illusive herbivorous marine mammals call these waters home. You may spot some feeding on seagrass meadows in wide and shallow bays like those surrounding Bazaruto. 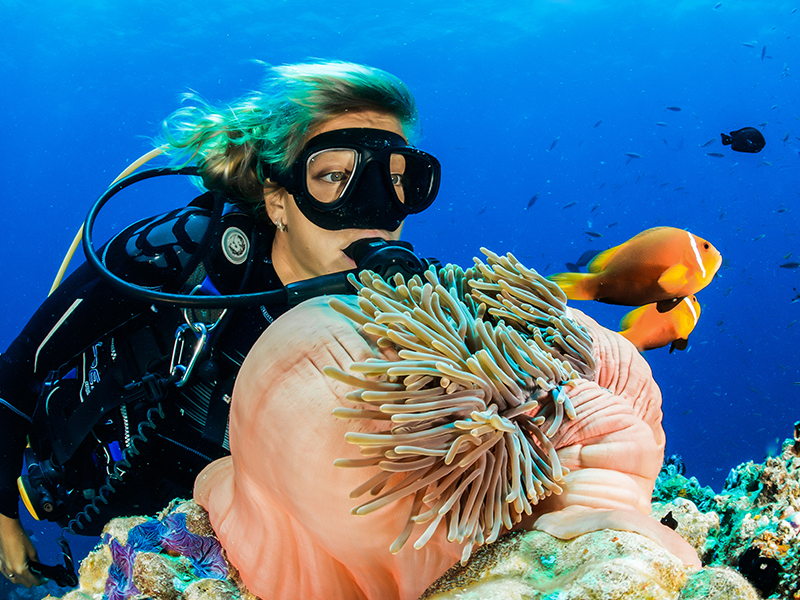 If you’ve always wanted to qualify with your PADI Open Water certification or do your Divemaster accreditation, Odyssea Dive is the company to do it with, though they welcome non-divers to join their trips to snorkel too. 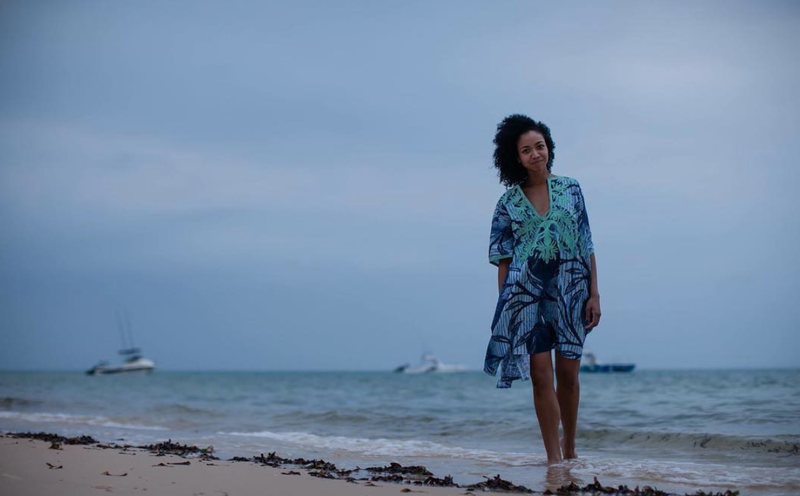 Otherwise do a full-day excursion along the archipelago with two dives along Two Mile Reef that stretches alongside Bazaruto and Benguerra islands. It’s famed for its rich biodiversity and common sightings include dolphins, seven species of sharks, six species of rays, three species of turtles, Moray eels, as well as the usual crowd of coral fish and crustaceans. In August you may even hear the Humpback whales singing. Lunch is served on the sand dunes of Bazaruto – called the Jewel of the Indian Ocean for good reason. And it is followed by a wallow in the shallows or a walk along the beach. Do inquire about the water visibility as it varies throughout the year. Not everyone can afford to stay on a private island just off the coast of Vilanculos. An alternative is to charter the Catsonova a 44-foot-long motorised catamaran yacht, for a live-aboard overnight stay anchored near the islands or a full-day charter. The average day – which can be tailormade for up to 19 people or five couples during an overnight stay – looks something like this: you’ll float past sand bars of crushed pansy shells, be on the lookout for dolphin pods, swim and snorkel in the warm waters, and disembark for a gourmet picnic lunch on a secluded beach. Afterwards you can take to the water again in a kayak. 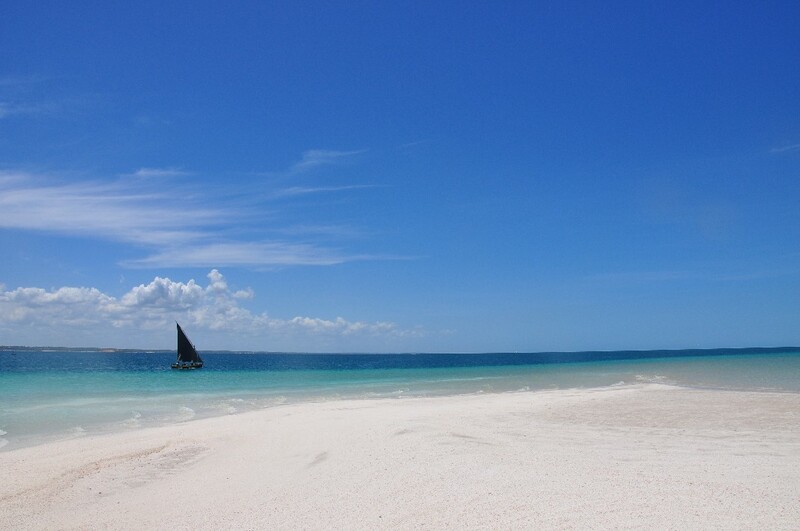 You can map your island-hopping journey from visiting the furthest side of the Bazaruto archipelago, such as Paradise Island, or multiple islands closer by – Margaruque, Benguerra, Bazaruto islands – each of which have unique points of interests, all while being looked after by the knowledgeable crew. A full-day excursion on board the Catsonova is $900 (regardless of the number of people on board), just add $75/person for catering should you wish, which includes lunch, snacks and alcoholic drinks. While an overnight stay is $1 000 for the boat and an additional $120/person if it’s catered (three meals and alcoholic drinks). Find amazing flights to Vilanculos here. During a four-day, catch-and-release fishing charter with Big Blue , you can start the morning by casting baits or lures from the beach for nine species of Trevally, king- and queen Mackerel, Bonefish, African pompano, sharks and rays, just to name a few. Two hours later you could be on Sailfish – a 29-foot Nova cat that’s kitted out with a Garmin plotter and sounder, outriggers, as well as a fighting chair – or Spanish Fly – a 25-foot Magnum cat – targeting black marlin up to 450 kilograms. Though the seasons vary depending on the kind of fish species you’re looking to catch, the best thing about the Bazaruto archipelago near Vilanculos is the diversity of areas where you can cast your line and the species you can target. While Blue Marlin can be caught throughout the year, the best time to try your luck for Black Marlin is in the spring time, between mid-September and mid-December. Their bite also picks up once the waters have cooled down, around April. Popular fish species in these waters are Giant Trevally (all year round) and Sailfish (May to August), while reef species include: Rock cod, Tuna, Billfish, Dorado and Jobfish. The backline fishing is world-class and Big Blue does heavy and light spinning over the various reef systems. A day out on the ocean, which includes fuel, drinks, bait, marine park entry fees and fishing licenses costs upwards of $750 per boat, per day. Novices and experienced fishermen welcome. 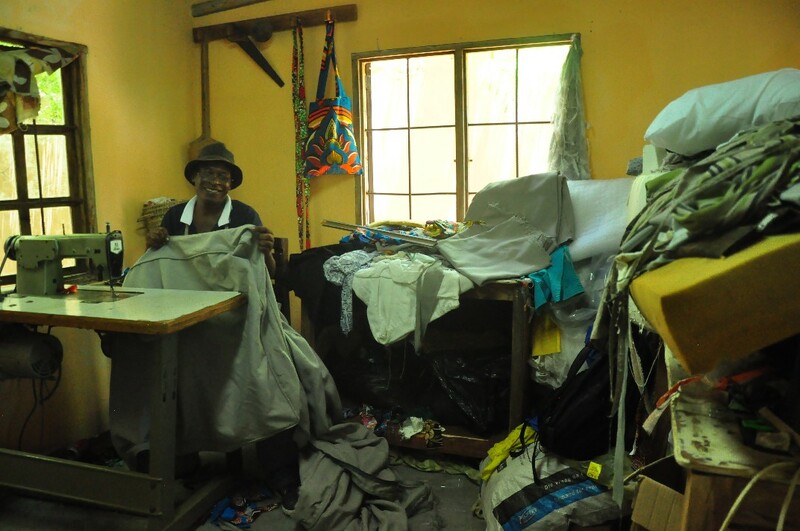 This community upliftment arts and crafts project – which was founded 17 years ago – provides workshop space and tools for over 50 independent artisans. It’s here that this family of carpenters, masonries, weavers, welders, sewers and carvers hone their artistic skills to create unique crafts. 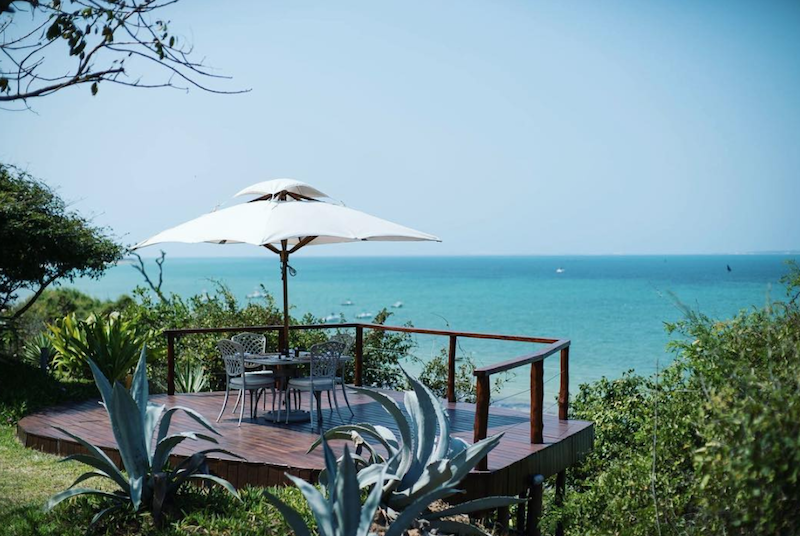 Not only are their creations sustainable, but they’ll remind you of your time along this part of the Mozambican coastline. Visit Machilla Magic even just to browse the treasures, talk to founders, Sandy and Snowy, as well as to hear the inspirational stories of the artists. This is by far the most stylish – and sustainable – place to shop for furniture, home décor items, souvenirs and gifts during your visit to Vilanculos. Catch a tuk-tuk to the local market to go in search of wax-print, cotton capulanas. Hundreds of intricate designs in vivid colours flap in the wind. The seamstresses and tailors – busy at their vintage, foot-peddled Singer sewing machines – can turn your chosen fabric into tailor-made dresses, skirts, suits, bags and caps with a day. And all for a fraction of the price of what you’d pay back home or in a store. The bare red earth of the market is littered with cauplana offcuts. Children are seen playing catchers as you walk between the various stalls and makeshift aisles that also sell shoes, spices and produce. 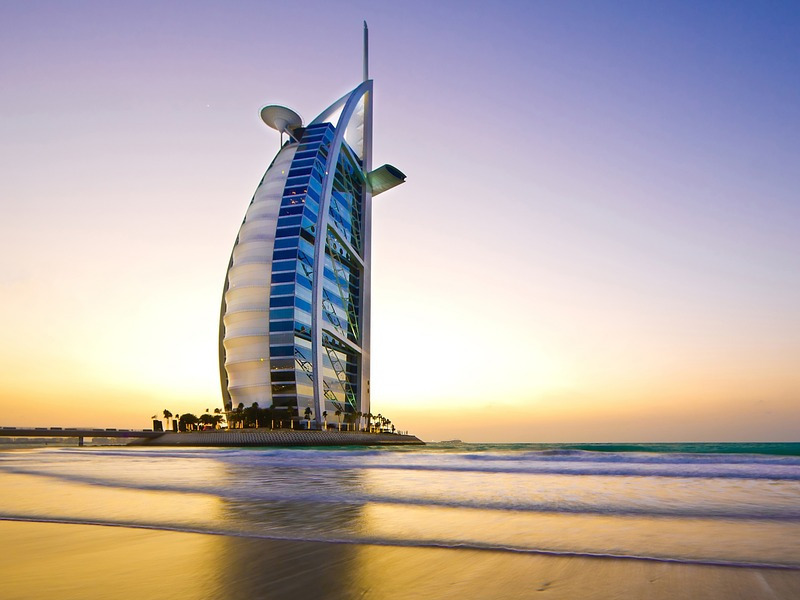 While there’s a large selection of restaurants and bars along the beach, as well as in the centre of town, why not buy some fish straight off the boat? It doesn’t get any fresher than this. 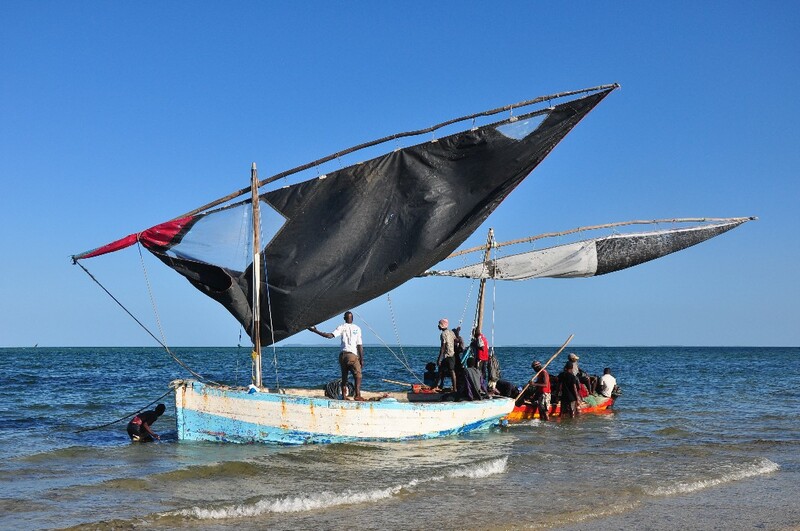 Every afternoon, around 4pm at the beach near Oddysea Dive, the fishermen beach their motleyed dhows. 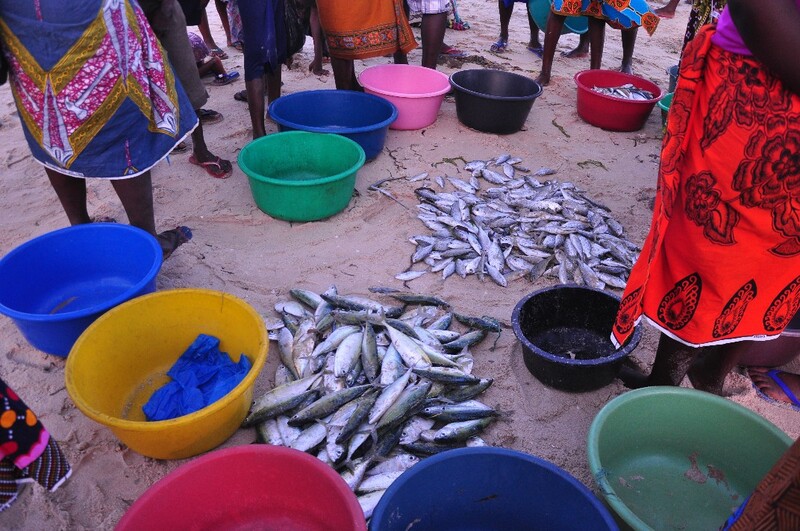 Women and children load the fish and seafood into colourful plastic buckets and a pop-up auction ensues. This is a cursory glimpse into the daily lives of the locals. 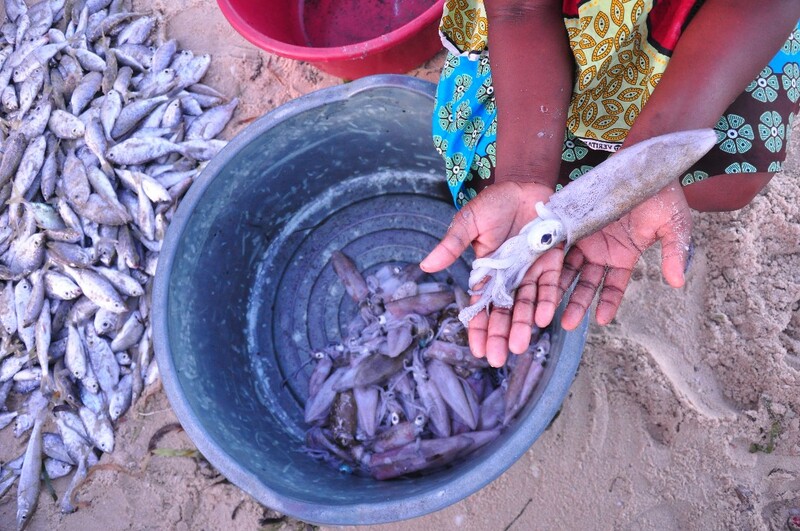 Your fish will be weighed by the ‘dhow boss’ using a hand scale before being packed into plastic bags (please bring your own reusable bag if you want to be environmentally conscious of plastic waste in our oceans). They can sell it to you whole or gut and clean it for you on the spot. While they’re busy ask them how to prepare it the local way. Vila La Mar is a beautiful 10-unit, self-catering lodge with wooden finishings and thatched roofs. When you book, ask for a unit with an expansive wooden deck overlooking the water, from where you can watch the sunrise. With a large and children’s swimming pool as well as a communal braaing area surrounded by big leafy trees and palms, this little holiday complex is ideal for families and travelling groups of friends. There is direct access to the beach via a foliage-sheltered walkway. This well-maintained and spacious complex includes a parking area with 24-hour security. 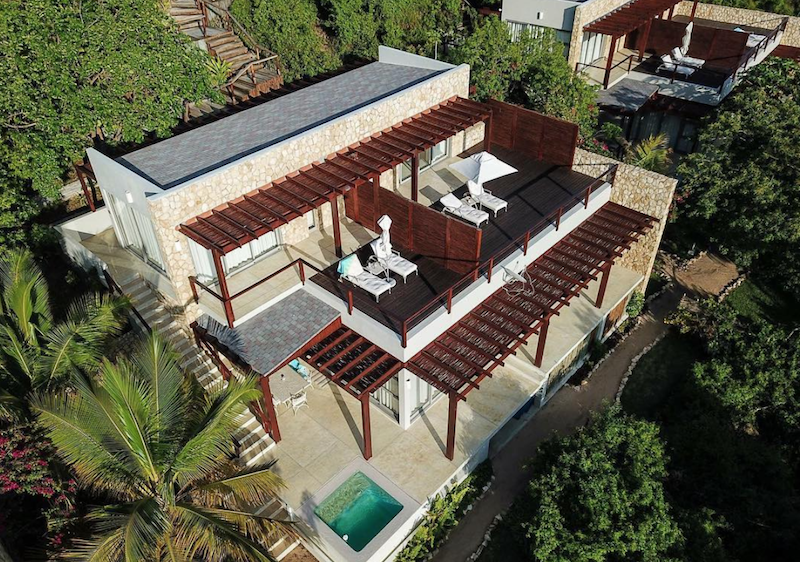 Vila La Mar is located with a short walking distance of a number of beachfront restaurants and bars and is a quick drive to the centre of town. With spectacular views overlooking the warm Indian Ocean, you’ll know your holiday has begun as soon as you arrive at Bahia Mar from your complimentary airport transfer. Whether you’re here on your honeymoon, a wellness or yoga retreat, or simply for a well-deserved holiday, Bahia Mar epitomises relaxation. Sipping cocktails in the infinity pool, being pampered in the coconut-curtained spa, and decadent seafood feats are all part of daily life in this peaceful beachside hotel. The pathway will take you straight to the water, where you can relax beneath a palm-frond umbrella. 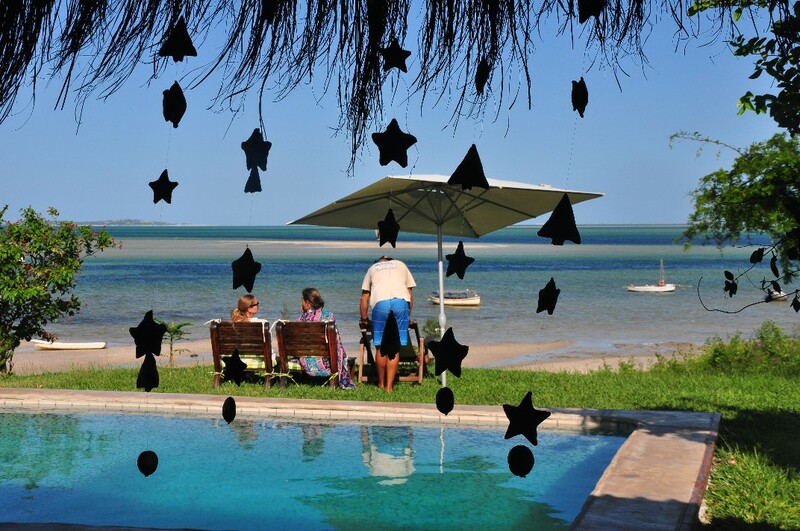 Choose to stay in a luxury self-catering beach unit that includes a private splash pool and braai, or the family unit with sun beds on the large veranda. 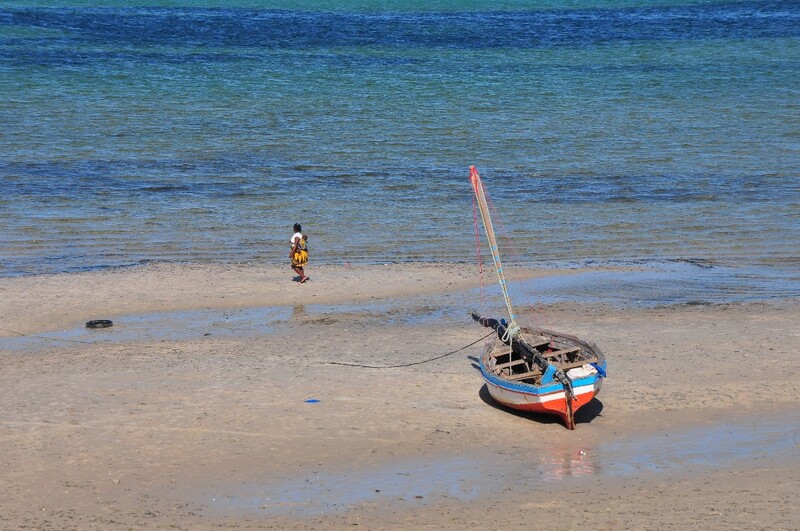 Bahia Mar offers a number of recreational activities in the area, alongside their gym, the most popular of which is a boat trip to Death Island, which only reveals itself at low tide. Vilanculos is a malaria area, so be sure to visit your general practitioner before you travel, and take along insect repellent as well as long sleeved shirts and trousers for the evenings. Should you wish to get assistance in receiving a quote for Vilanculos and making a reservation, we have a team of Travel Experts that would love to help. You can contact our direct sales team by calling 021 468 4300 (Monday – Friday 8am – 6pm or Saturday 9am – 1pm. 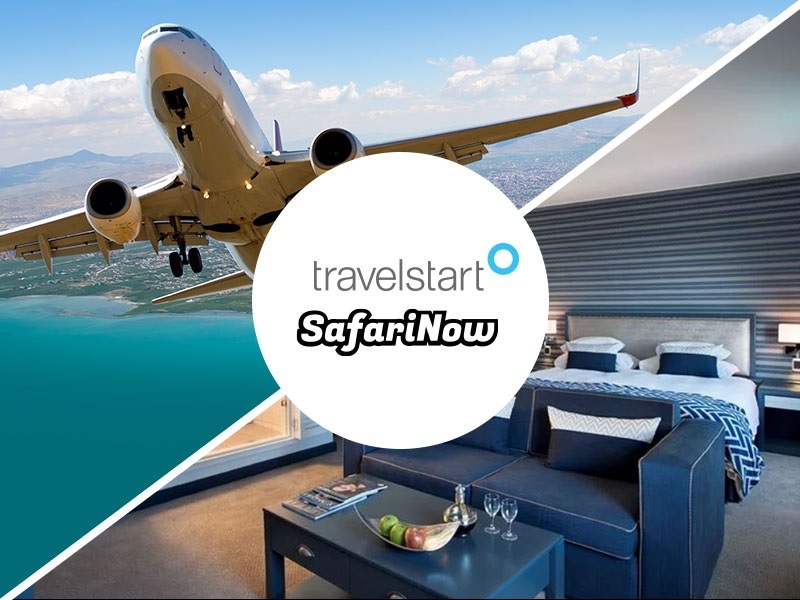 Alternatively you welcome to pop them an e-mail request at: travelbar@travelstart.com with all details exact dates, routing, budget and number of passengers.